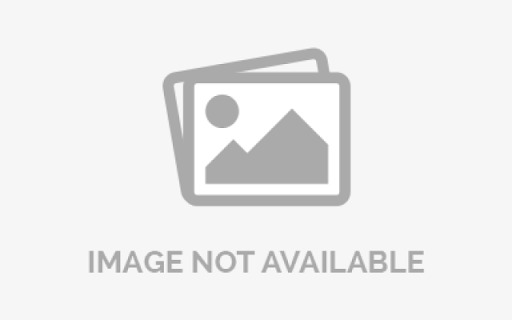 These empty unloaded wall plates are for use with keystone connectors. 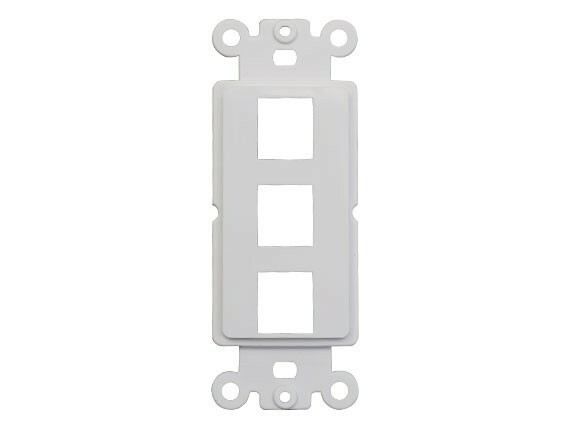 A variety of jacks and connectors will fill the wall plate openings to meet your specific requirements of voice, data, audio, video, fiber optic, etc. The inserts are a snap to install and remove, giving you a highly adaptable system. 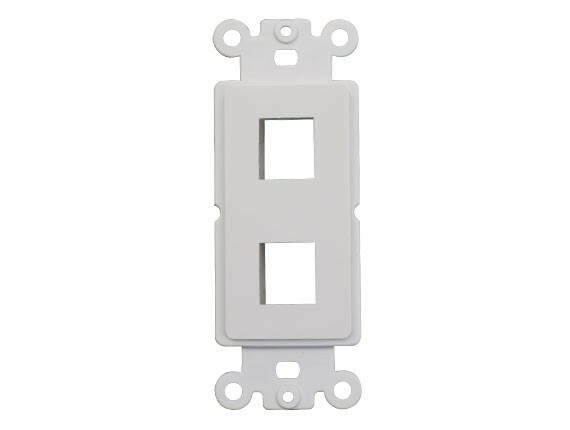 Please select from our 1, 2, 3, 4, 6-port wall plate in ivory or white color.